If you’ve booked a January getaway to Barbados, or you’re spending New Year’s Eve in Brazil, we applaud you for planning ahead to get some winter sun during the bleakest months of the year. However, with your favourite brands focused on the boots, coats and knitwear of the season, inspiration for beach-to-bar attire may be somewhat lacking at this time of year. 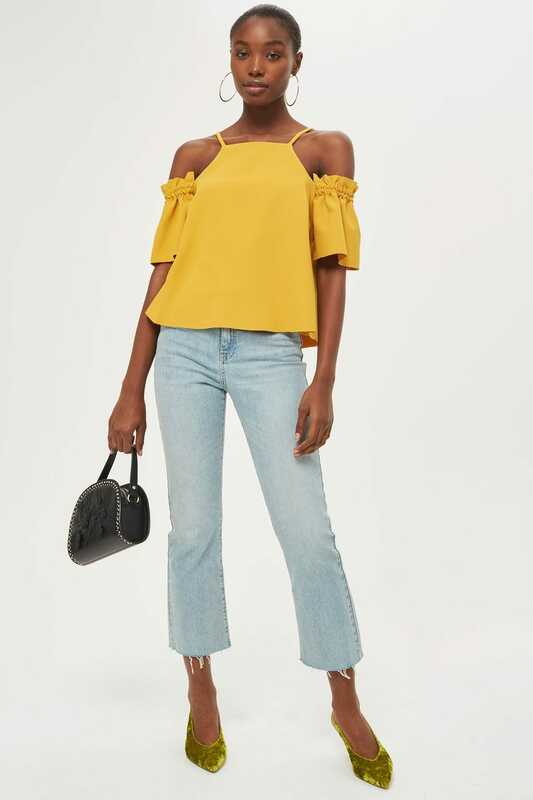 But if you’re savvy enough, you can still find some summery gems from November through to March, from asymmetric sundresses to fresh shades and cute swimwear. Click through to find our style picks for a vitamin D-packed winter break. Just don’t boast about it on Instagram while we’re here battling the cold, okay? 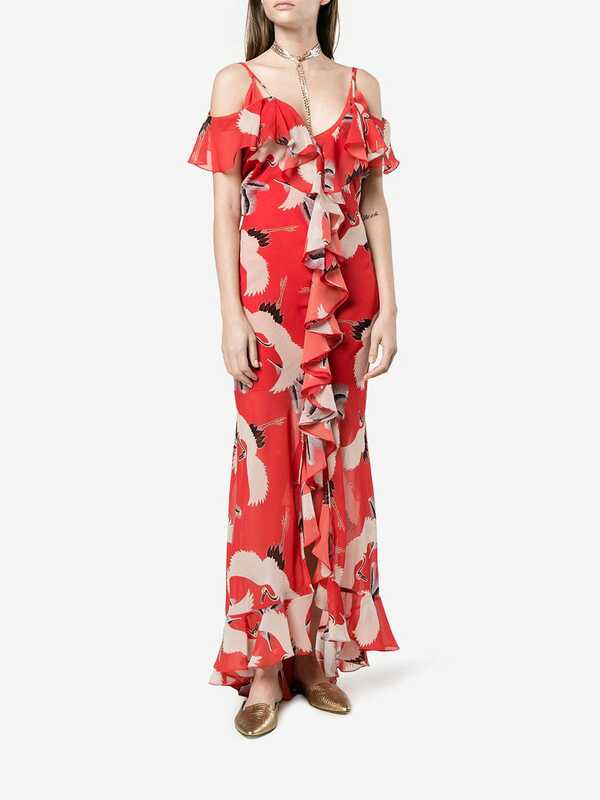 This super sweet French Connection dress ticks the asymmetric and ruffled boxes. Mara Hoffman produces the dreamiest of swimwear. We love this colour-blocking swimsuit. Throw it over your bikini on the beach, or pair with a red lip and statement earrings for dancing. Cecilie Copenhagen reimagines this scarf print in so many ways through its entire line. We particularly love this pretty ’50s-style dress, though. 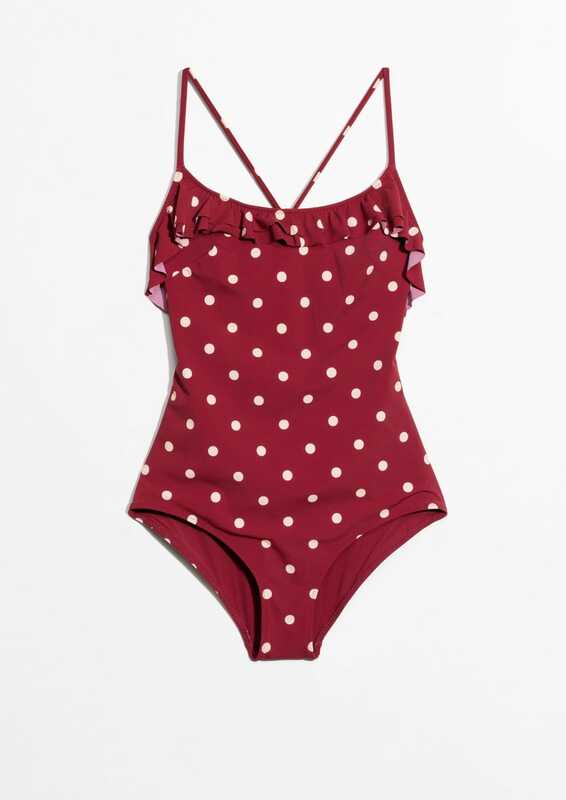 You can’t go wrong with a polka dot swimsuit. The square neck on this Reformation dress is divine. Who said sandals had to be boring? We love these Cleo tortoiseshell sunnies for hiding all manner of post-cocktail sins. This dress has been a Kitri favourite since the summer. …with cute ’50s high-waisted bottoms. 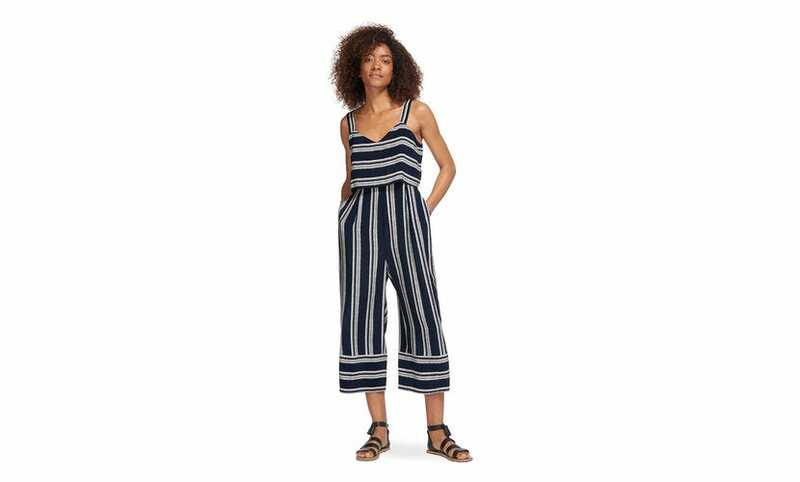 This jumpsuit was made for evening strolls by the sea. 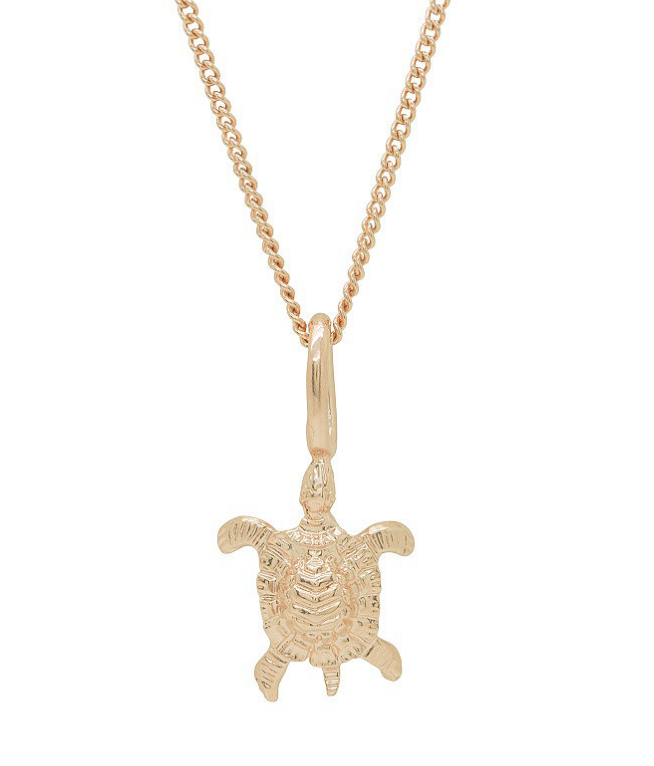 You may not be visiting the Great Barrier Reef but with Katie Mullally’s turtle necklace, you can pretend. We want to line our wardrobes with Rixo’s printed dresses – this one, featuring high neck and thigh split, is sunset dinner sorted. Charles & Keith have made some of our favourite party shoes this season, but these reflective hiking sandals are just as good. 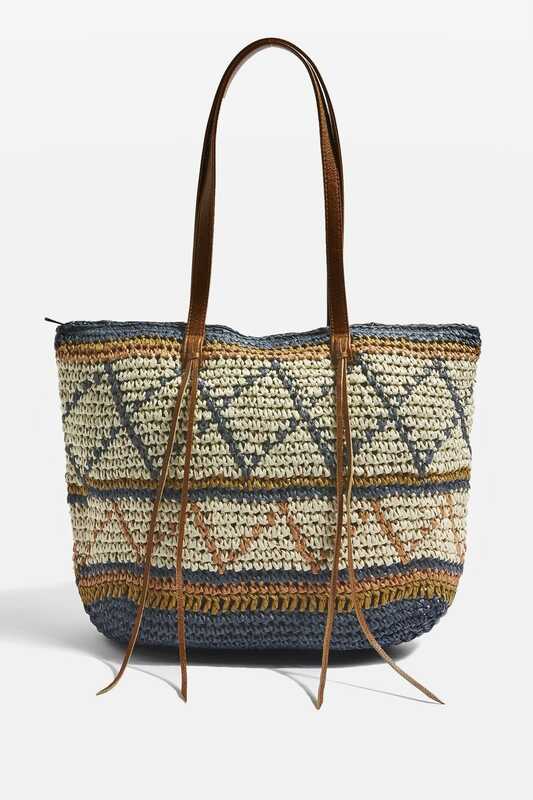 Add Birkenstocks and a basket bag. 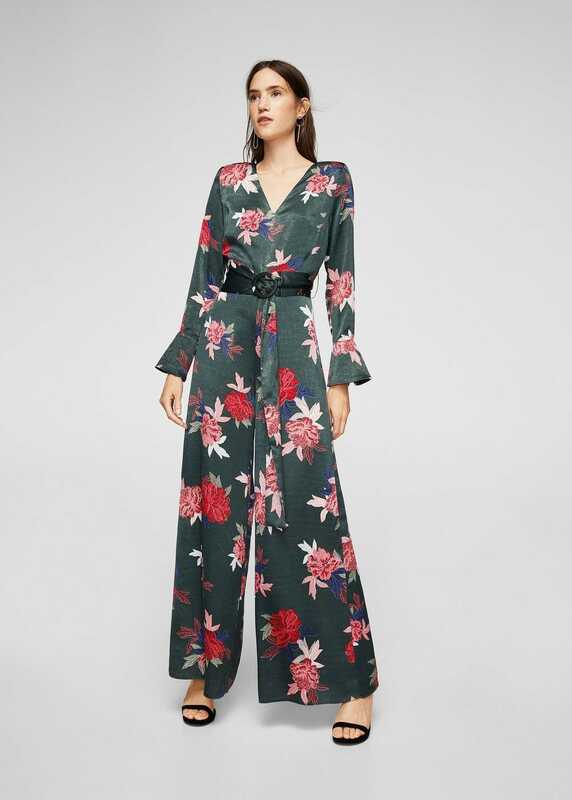 We love the floral print and insert panel on this ASOS number. Another asymmetric, courtesy of Monki, in candy-hued blue. 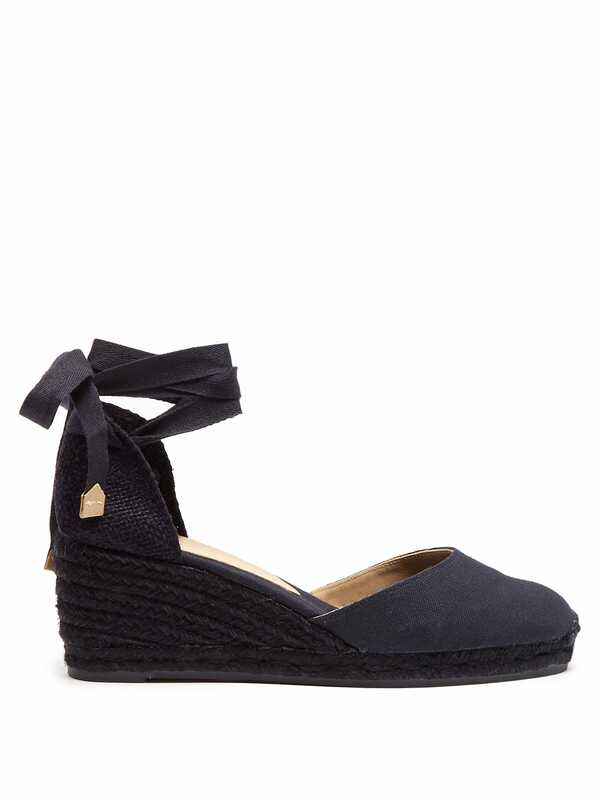 Espadrilles are a classic, and this heeled version comes in midnight blue. The lace-up detail on this collaboration makes it a simple but interesting mini. Does Ganni ever make a dress we don’t want to wear? We’re unbuttoning and throwing over a swimsuit. 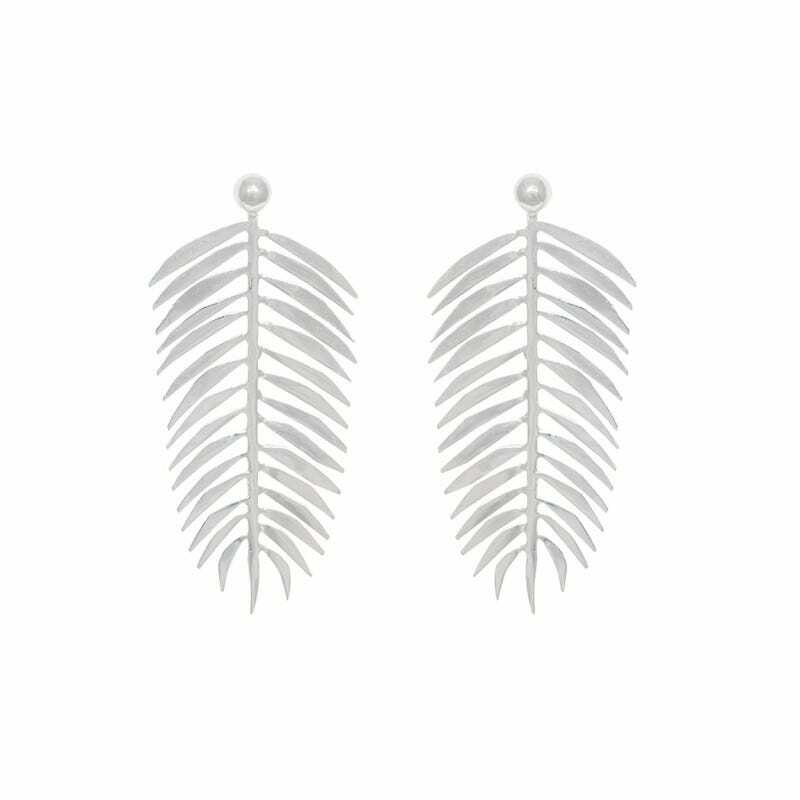 Pair with a bright red lip and you’re good to go. 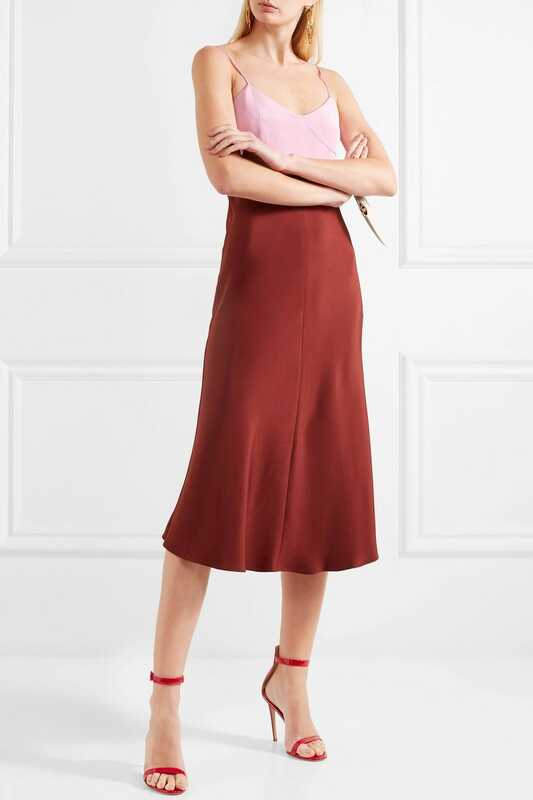 The red and pink on this Tibi dress are a dreamy colour combination. We’re wearing this mellow yellow piece with linen trousers for day and a pleated skirt for evening. De La Vali is the Kate Moss-approved brand that has us booking a holiday, stat. Grab this birds of a feather-printed number exclusively at Browns.